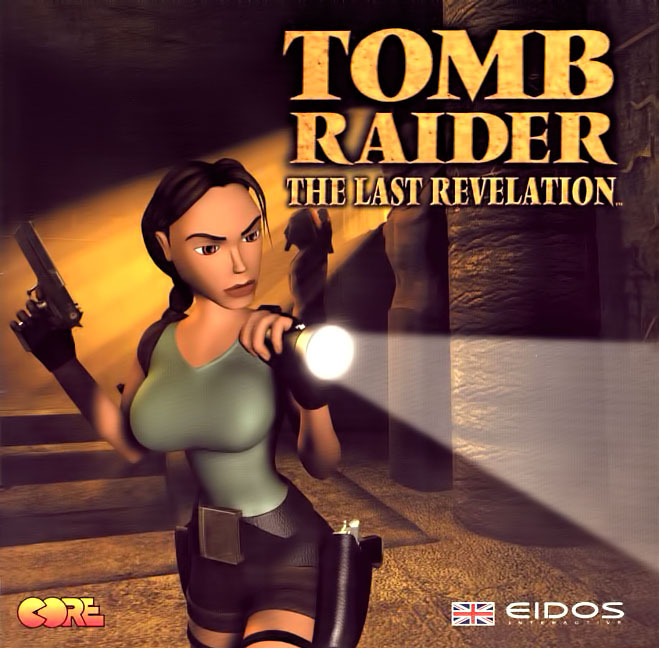 While adventuring in Egypt, Lara Croft uncovers an ancient tomb where the fearsome Egyptian God Set was once imprisoned. She unwittingly unleashes him and finds herself in a deadly race against time to re-imprison Set before an apocalypse befalls Earth. However, her old friend and mentor, Verner Von Croy manages to get himself possessed by Set and makes things rather difficult for Miss Croft. Lara travels across Egypt to collect the pieces of Horus's armour which she has to combine with the Amulet of Horus in the Temple of Horus to finally imprison Set once more. Von Croy, aided by ninja henchmen, wants the armour and the Amulet of Horus for his own ends and proves to be a formidable adversary throughout Lara's adventure.